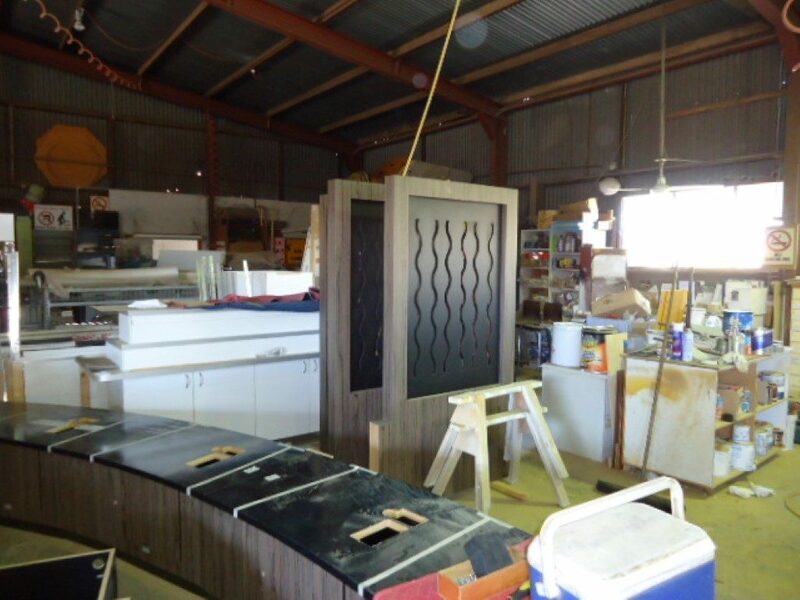 Local clients are the backbone of Kro Panels, however, overtime we have evolved into a company that has also acquired national clients, providing works beyond Queensland to Victoria, ACT, New South Wales, and the Northern Territory. 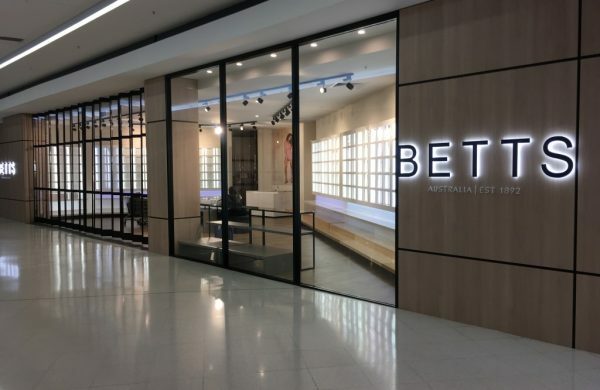 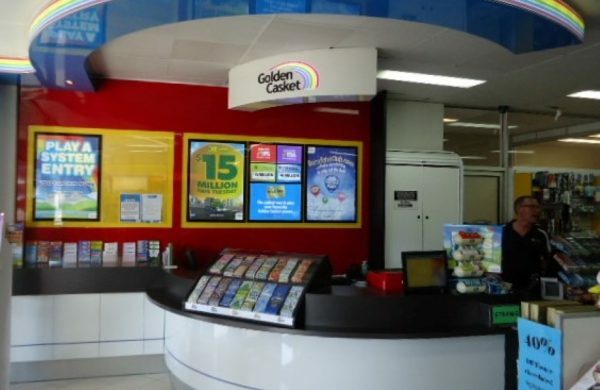 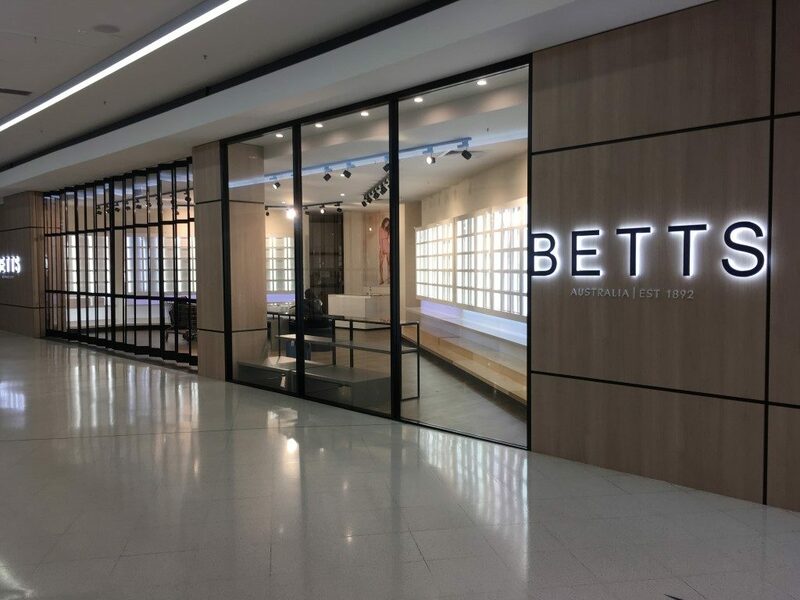 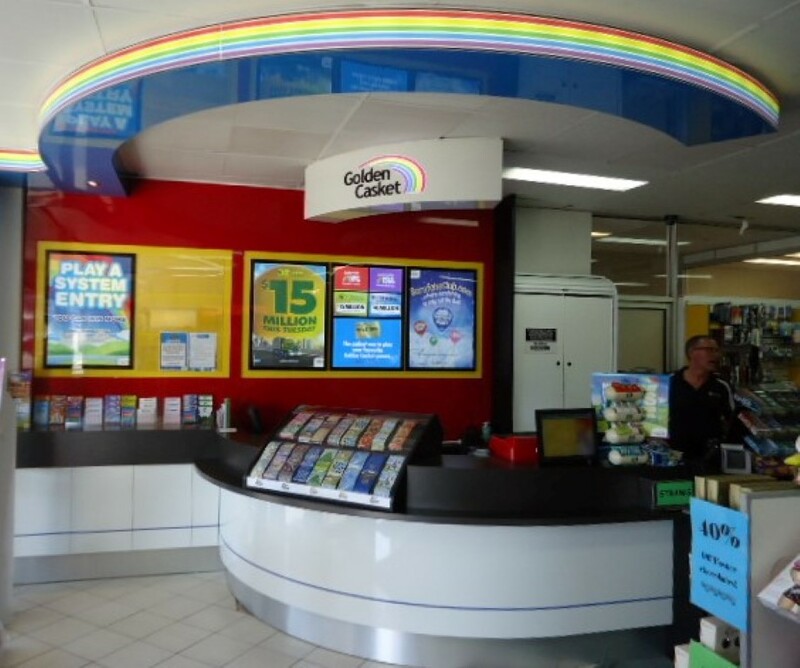 Shopping Centres, Australian & State Government fit outs, Banks, Credit Unions, Building Societies, Retail Showrooms, Exhibitory Fittings, Hotels, Clubs and even Sporting Complexes have all enjoyed this truly professional approach. 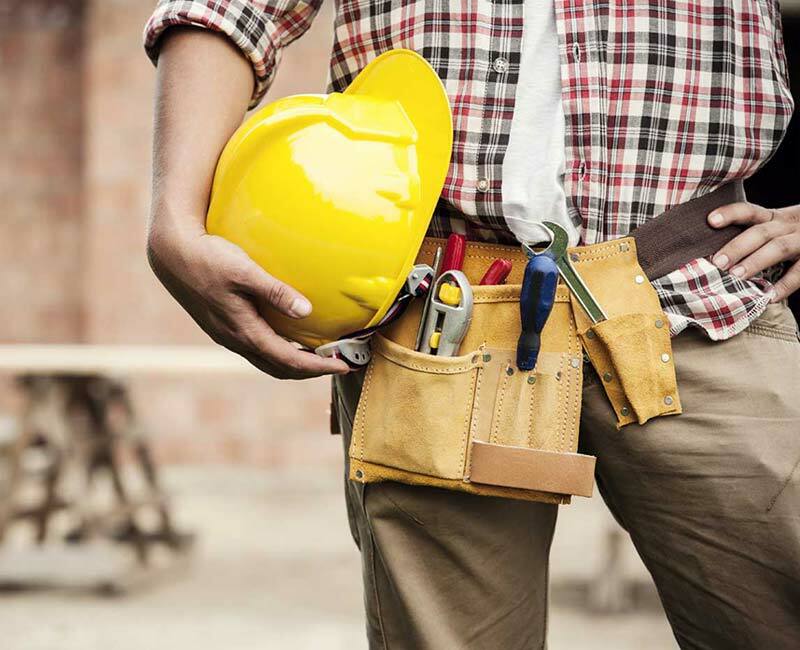 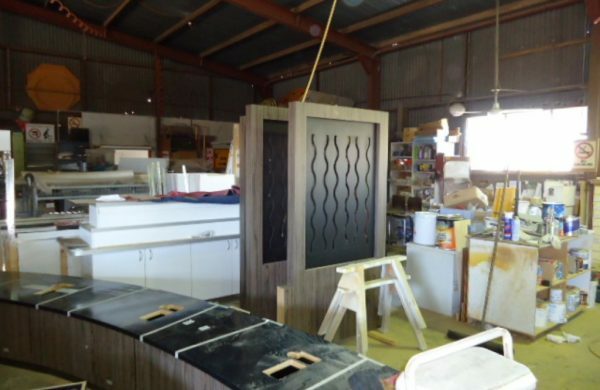 At Kro Panels a full range of services is on offer to satisfy clients’ needs and we pride ourselves in being the premier shop & office fit out company in North Queensland as well as diversifying our services beyond our area boundaries.